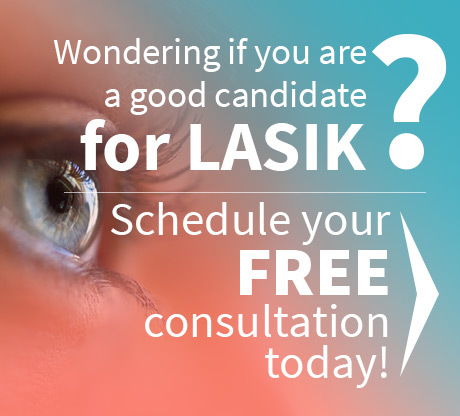 When opting for vision correction using LASIK it is important to consider the risks concerned. Though most of these risks are minimal with the help of a highly experienced cornea specialist like Dr. John Goosey in Houston, TX, it is important for anyone who wants to undergo LASIK surgery to weigh the pros and cons of that decision very carefully. People should also pick an eye hospital or clinic that offers the best pre- surgery and post-surgery services for LASIK patients to reduce the associated risks even further. Since vision is such an important thing people should do everything they can to retain theirs; and, vision correction using LASIK is very often the answer. And, Dr. Goosey along with his professionally trained and qualified staff do everything possible to minimize all risks. 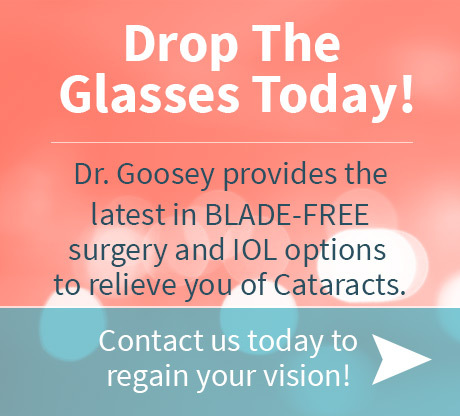 Dr. Goosey is trusted more by other doctors and physicians for the vision correction of their eyes and the eyes of their families. That is why he is known as the Specialist’s Specialist. It is important to consider all the factors that will influence the surgery result before making the right option. A cornea specialist for other LASIK vision correction would be the best people to advice a patient on what is most suitable for individual surgical needs in relation to their preferences.